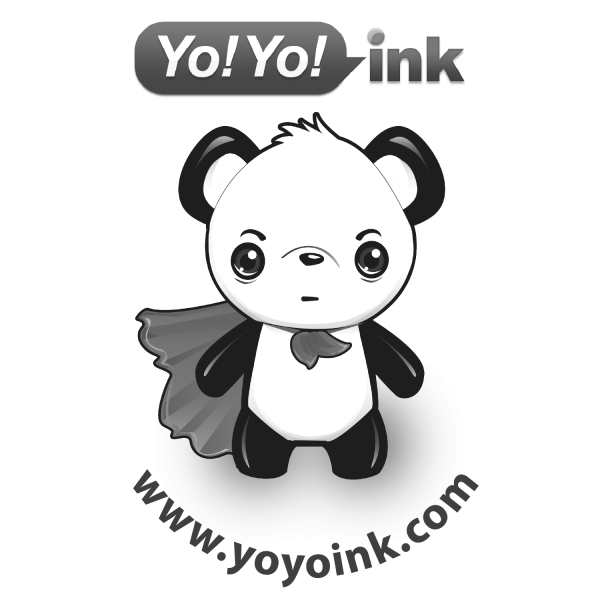 With operations commencing almost a decade ago in 2010, YoYoInk has established itself as an affordable supplier of remanufactured and compatible printer ink cartridges. In stark contrast to the exorbitant prices placed on OEM cartridges by big brands, YoYoInk sets far cheaper prices, without compromising quality. As a small business with humble beginnings, this business model has allowed YoYoInk to put itself on the map, while also passionately providing a service to those in need of reliable and affordable printer ink. As a matter of fact, YoYoInk was founded with the three core principles of business, fun, and community, which creates a truly unique work environment, where products such as remanufactured HP 932 XL printer ink are sold unlike anywhere else. Although business, fun, and community have all been combined to make YoYoInk what it is today, there is one core value that serves as the focal point of the company’s culture. That value is business, which is why that’s the value that’s always listed first. Essentially, business is the lifeblood of all companies and an emphasis on business is what is most responsible for the sales of YoYoInk products, such as remanufactured HP 932 ink cartridges. Nonetheless, just as a company relies on business to sustain it, business can only be sustained through a genuine passion for what the business is all about. The founders of YoYoInk bred this passion, through their experiences as college students, entirely reliant on printer ink for their numerous assignments. This passion has been passed on as the company has grown, and the rest is history. Despite the fact that fun may not be the first thing that most people associate with work, it’s a vital aspect of both the business and community values at YoYoInk. Fun is best represented by the company’s mascot Super Panda, who adorns the packaging of remanufactured HP 932xl ink and other YoYoInk products. Super Panda is fun not just for his cartoon appearance, but also for what he has been designed to symbolize, which is the fight against OEM big brand prices. Super Panda is a super hero with a super personality, which serves as a perfect transition into the third and final value. The third and final core value at YoYoInk, is community. Without effective community engagement, business is difficult to maintain, which doesn’t make for a very fun work environment. As fun as Super Panda is as a mascot, he was also designed for the purpose of community engagement. Essentially, a personality has been created for Super Panda with a social media presence in mind, from which the community can then look to for enjoyment and advertisement. Furthermore, Super Panda currently maintains a significant presence on the YoYoInk website, where the Super Panda warranty can be found, in addition to other savings and policies. Regarding the Super Panda warranty in particular, customers are offered a 2-year, 100% money back guarantee, that is sure to satisfy consumers of remanufactured HP 932xl printer ink and other products.